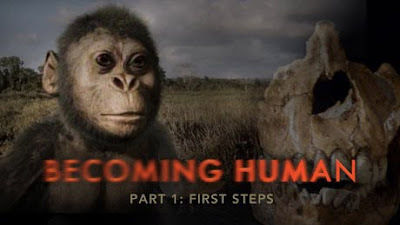 At BLC we believe beyond field research, the best way to learn about Bigfoot is paleo-anthropology and primatology. The new evidence regarding Neanderthals has us rethinking our theoretical models of Bigfoot. There are two things Bigfoot and Neanderthals had in common. 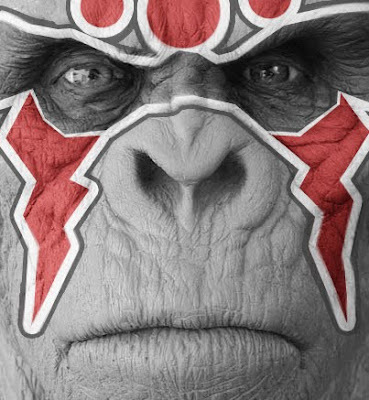 They were both speculated to be "the missing link." We now know neither are likely. 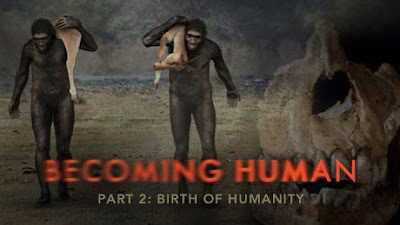 What is likely, humans were not the only intelligent bipedal hominids on the block. Heck, we are even finding out primates are smarter than we thought. Today we have been alerted to the evidence that Neanderthals may have worn makeup. Archaeologists digging in sites in modern day Spain where Neanderthal remains were previously discovered found 50,000-year-old seashells smeared with brightly colored pigments. The researchers believe some of the shells were used as makeup compacts and that others acted as colorful jewelery. If true, this suggests Neanderthals had a symbolically based culture thousands of years before humans had even found their way to Europe. 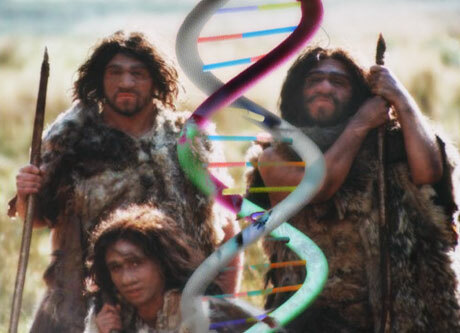 Some archaeologists argue this new find contradicts the widely accepted view that Neanderthal men (and women) were unsophisticated half-wits when compared to their human counterparts. 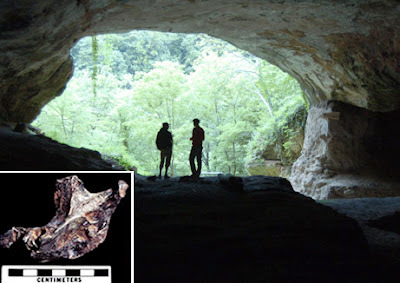 At the risk of eluding Neanderthals are vain, more interestingly, this also points to a type of intelligence of symbolic logic Neanderthals must have had. What is symbolic logic? Its "the intelligence of abstractions that capture the formal features of logical inference." In other words, we use symbolic logic when we see the three letters D-O-G and know its an english word representing (or symbolizing) the concept of a canine, and not a literal canine. Or another example are emoticons, :) means "happy" or "smiles" even though its not spelled out. This is symbolic logic. Many cognitive scientists and researchers believe it is symbolic logic that gives us our ability to have language. The Bigfoot community has always believed Bigfoot to be an intelligent creature. If primates are smarter and Neanderthals are smarter, than this can only confirm that Bigfoot is smarter too. Robert McCarthy of Florida Atlantic University in Boca Raton reconstructed Neanderthal vocal tracts to simulate their voice with a computer synthesizer. McCarthy used the fossil record to help his reconstruction of the Caveman's voice. 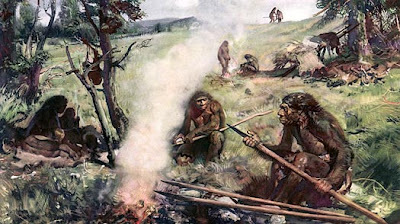 Simple sounds were made, but McCarthy hopes to create a whole Neanderthal sentence. McCarthy spoke at the annual meeting of the American Association of Physical Anthropologists in Ohio this month.